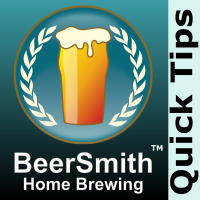 Today I present a 90 second book review on Randy Mosher’s comprehensive home brewing book called “Mastering Homebrew”. I really enjoyed the book and felt it provided a unique perspective on brewing you won’t find in other books. You can order Mastering Homebrew here and send a few pennies my way (Amazon affiliate links).